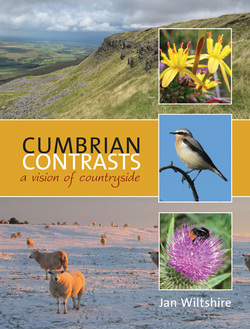 Jan Wiltshire is a nature writer living in Cumbria. She loves to explore coast, islands and mountain landscapes. The immediacy of personal experience is set in the wider context of reflection on the natural world. A chronicle through the seasons, through the years in times of change. Her website is a resource and an archive. See her nature writer's blog. 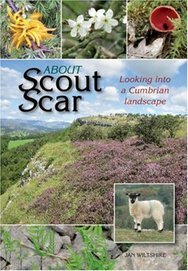 Go to My Books for details of her printed books Cumbrian Contrasts and About Scout Scar. Their covers tell the recurring themes of flora, fauna, farming and conservation, season and weather. My Books Atlantic Odyssey was inspired by an exploration of Achill Island and the Armada Coast of County Mayo, Ireland. History and natural history meet here. A hand-drawn map accompanies this short on-line book. Jan would like to hear what you enjoy in her work so why not get in touch?